"He has an encyclopaedic knowledge of competition law." "I have been really impressed by his court style." David Bailey specialises in competition and EU law. David has appeared in a number of notable competition cases at the Bar. He acted for the European Commission in defending the Lundbeck ‘pay for delay’ and the Power Cables cartel decisions, appearing successfully before the General Court in both cases. He is currently instructed in various competition and EU law disputes in the Competition Appeal Tribunal and High Court, including the claims for damages against Renesas (Smart Card Chips), MOL (RoRo) and L’Oréal, and is acting in one of the Euribor appeals in the General Court. He has also appeared, both led and unled, for the Competition and Markets Authority, including in the appeals against the CMA’s decisions in Paroxetine and Phenytoin. David is Standing Counsel to both the UK Competition and Markets Authority and the Hong Kong Competition Commission. In 2017 he was nominated at the Chambers Bar Awards as Competition Junior of the Year. David is the co-author of Whish and Bailey Competition Law (9th edition, 2018), and the co-editor of Bellamy & Child’s European Union Competition Law (8th edition, 2019). He is also a Visiting Professor of Law at King's College London. David was nominated as Competition Law Junior of the Year at the 2017 Chambers Bar Awards. David is ranked in Competition Law as a band 1 leading junior in Chambers & Partners 2019, and was nominated as Competition Law Junior of the Year at the 2017 Chambers Bar Awards. He is also ranked as a leading junior in The Legal 500 2019, and is one of the top five ‘Most Highly Ranked Leading Juniors’ in Who’s Who Legal UK Bar 2018: Competition, and the only junior amongst the four ‘Most Highly Regarded’ practitioners in Who’s Who Legal 2017 Competition - Future Leaders 2017: Barristers Analysis. "He has a really impressive legal mind, is extremely well organised, and is someone who always keeps to deadlines, no matter what the circumstances. He has a remarkable ability to synthesise and simplify things." (Chambers & Partners 2017). “He has an encyclopaedic knowledge of the case law; when you have him on board you know you are not missing out on the law side.” “He has first-class knowledge of CAT procedure” and is “knowledgeable, hard-working, personable and easy to use.” (Chambers & Partners 2016). "A client favourite who has a strong focus on EU and competition law." (Chambers & Partners 2015). "He is impressive and is gaining an excellent reputation at the Bar." (Chambers & Partners 2015). “David Bailey is a “stand out” practitioner. 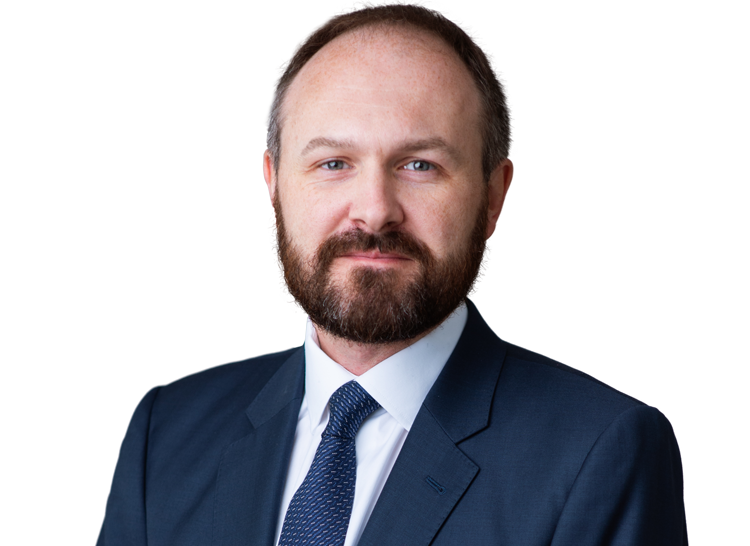 With a wealth of expertise in the courts and in front of the European Commission, sources describe him as a “very resourceful litigator”.” (Who's Who Legal UK Bar 2015).